Amazon’s official Facebook has recently received lots of complaints from customers about Amazon Prime’s delay in shipping their Halloween products. 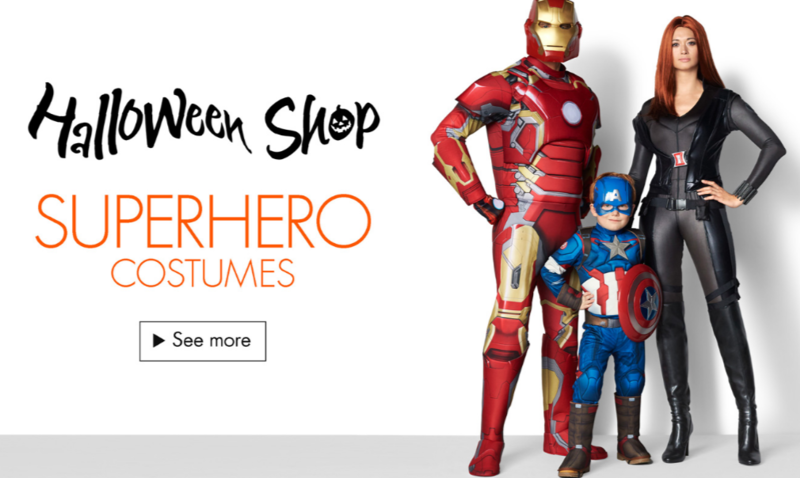 Many people were totally disappointed with this fast shipping process and stating that their Halloween plans are completely ruined by Amazon, the online retailer. Many customers face this fate, and they are completely disappointed as Amazon Prime charging $99 per year, but still ruined their Halloween plans and costumes. So if you are looking for a last minute costumes for Halloween plans, don’t completely rely on Amazona and its prime shipping. Amazon promises it will be shipped in 2 days, but there is a chance for you to get disappointed. The Amazon states that not all the products are available in fast shipping and delivery as it varies for each location, availability of the product and shipping method. WORLDHAB reached out to Amazon, and we will update if we get any response.